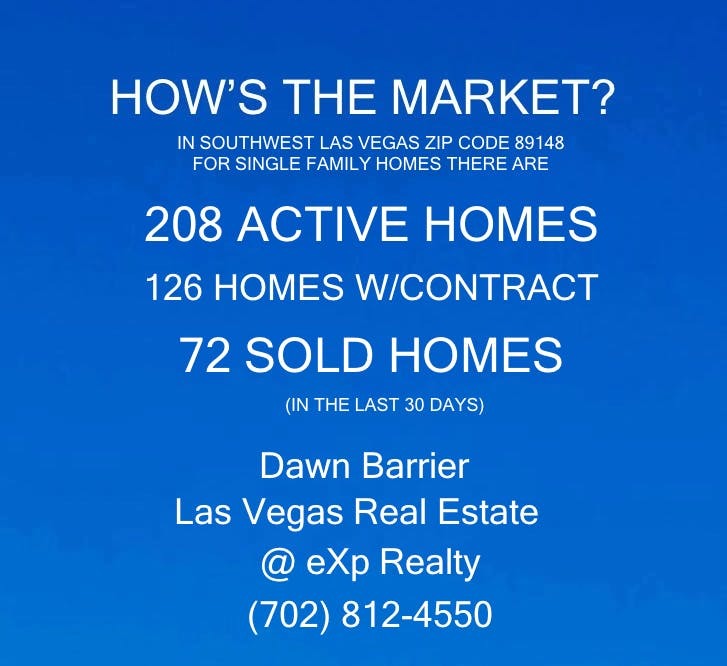 About 208 homes are for sale that do not have contracts on them in the Southwest Las Vegas zip code 89148. In Zip Code 89148 Prices range from $245,000 up to as high as $9,999,000. There are existing homes as well as new homes for sale in zip code 89148. Most homes for sale in zip code 89148 have relatively quick access to getting on the 215 Beltway and there is plenty of dining and shopping nearby. Zip code 89148 is also home to Bishop Gorman High School. Some Summerlin South Homes are in zip code 89148. About 72 homes have sold in the last 30 days in zip code 89148. About 126 more homes for sale in zip code 89148 already have contracts on them. 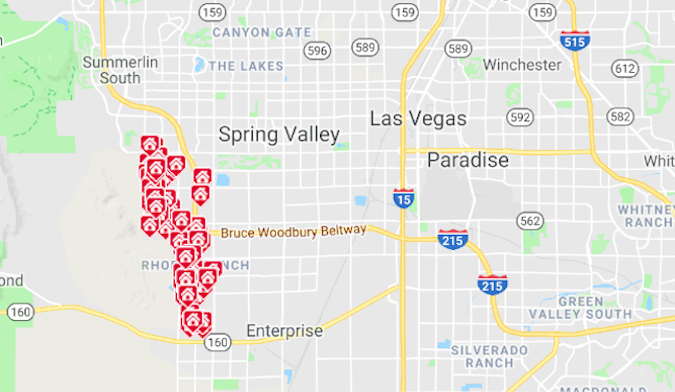 Currently Las Vegas has a lower supply of available homes for sale in the under $350,000 price range for the amount of buyers and in some areas properly priced homes may get multiple offers be under contract with a buyer pretty quickly and close in less than 60 days. Find out My #1 Las Vegas Home Buyer Tip! Is Now A Good Time To Buy A Las Vegas Home? Looking for Furry Love in Las Vegas?